Shutterfly allows you to create great memories of your photos. You can create an imaginative photo book, scrapbook, pillow, or holiday card. You can use your photos to decorate wall arts, a collage of your favorite family moments, graduation, wedding, and baby announcements. Just use your imagination, make a plan, and create interesting ornaments. An important feature is that you can share your photos, photo books, or cards with your friends. When you finish with creating your items, you can order them, and they will arrive at your home address. Shutterfly offers many item types that all look creative. You just have to choose the one you like, add your favorite photos and then print it. Photo books: There is a wide range of photo books and all of them have their own topic and style. There are two parameters to take into account when choosing your photo book – by size and occasion. The available sizes range from 8×8 to 12×12 photo books. When it comes to the occasion, there are family photo albums, travel, wedding, and baby photo albums. There are more than 40 styles, which all have interesting and unique backgrounds and layouts. The styles of the albums are adapted to the theme, so there are some inspirational sentences and drawings that can be added to the albums. In order to create a book, you can choose one of the two possible ways. You can choose the custom path or simple path. If you decide to use the simple path, your pictures will be arranged on their own, but you can easily rearrange them and add captions. The custom path allows you to move, add and resize text and pictures in whatever way you want. There is also an extensive collection of layouts and embellishments that you can use. The last step is to choose the cover, so you can choose a hard photo cover with the glossy or matte finish, leather cover, or crushed silk cover. If all these possibilities don’t match with your idea, you can choose to make your new book, so all the details are up to you. Cards and Stationary: Cards can also be chosen by size or by occasion. There are many different types such as holiday cards, baby, wedding, birthday cards, and invitations. All of them also have subgroups, so there is a variety of options here. When you find the group, you can use the search filter to find the one you wish. Of course, all of them contain images that you add, so cards will be enriched with personal details. Calendars: Calendars can be designed for any space, such as kitchens, living rooms, or children’s rooms. You can choose between desk calendars, calendar posters, magnets, and mouse pad calendars. Here as well, the Shutterfly offers many different styles and templates, and you can also add your pictures and arrange them as you like. Calendars make great combinations of your memories and important dates, so they will be a beautiful decoration for your home. Home Décor and Photo Gifts: Besides these groups of stuff, the Shutterfly offers many interesting gifts and home décor items. There are mugs, mobile phone cases, pillows, candles, jewelry, plates, playing cards, lunch bags, glasses, and many others are included in the offer. Almost everything that you can buy in a shopping mall can be ordered from the Shutterfly. The difference is that these Shutterfly items will be uniquely decorated. Shutterfly created a great search filter making your search fast and easy. The first searching possibility is located in the top right corner of the website, where you can choose the item type you want and then choose a specific item from the group. This part of the site is user-friendly, so you won’t have any problems getting around. After you’ve chosen the item you want, you can use a filter to select the specific attributes like color, shape, borders, or material. The filter works very fast, so you will find the required item within a minute. All prices are specified in the description of the item. They depend on the size of the item, number of photos, design, and material. Customers think that prices are affordable for all because they are not too high and are similar to the prices of these items in stores. 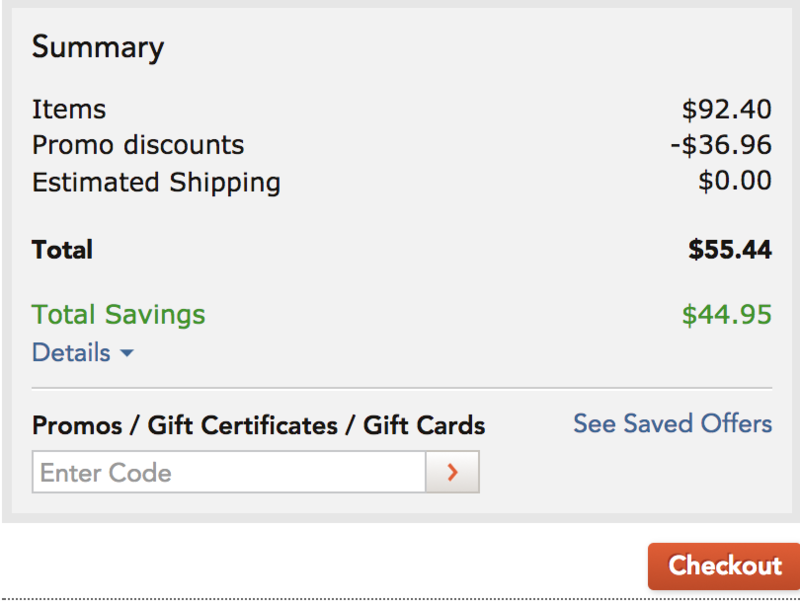 Shipping isn’t included in the price of the items, but the Shutterfly has special offers for the order above $39 so that they pay the shipping instead of you. The Shutterfly has a great support for its customers so that they can find very useful information on the website or ask questions. You can also see tutorials on topics like how to start using the website, how to create an account and manage with your pictures. Sharing is also included in the main part of the support center. You can find some help with products as well. Furthermore, top answers are posted on the website in order to help customers who have some similar questions. Those who want to get in touch with the Shutterfly team can use live chat, send them an email, or use the phone number to talk with the assistants. Email is available 24 hours a day, whereas chat and phone line work from 06:00 AM to 08:00 PM during the weekdays and from 06:00 AM to 06:00 PM during weekends. So, if you have some questions, problems with creating items or ordering, you can easily contact the Shutterfly team and find out how to resolve your problem.